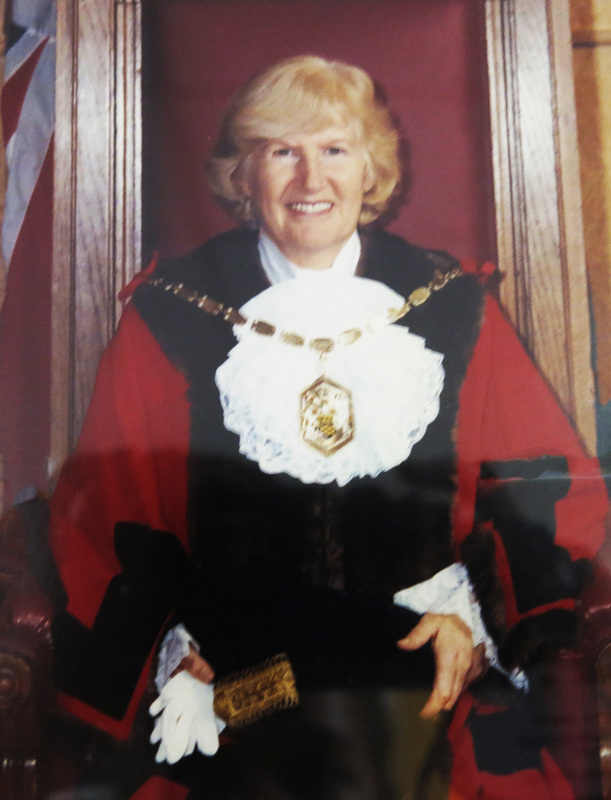 Former Mayor of Merton and councillor Joyce Paton sadly passed away on Thursday 18 June. Joyce served the residents of Merton for seven years. She came to office in June 1995 following a by-election in what was then Durnsford Ward, now known as Wimbledon Park Ward. Between1995 and 1998 Joyce concentrated on her council work. She was elected Mayor of Merton for 1999-2000 having already served as Deputy Mayor to Councillor Linda Kirby, when she was Mayor 1998-1999. Joyce was involved in charity work and was behind many fundraising events for Victim Support Merton and the Ethnic Minority Centre, such as the charity cricket match on Mitcham Cricket Green or her charity bridge tournament.